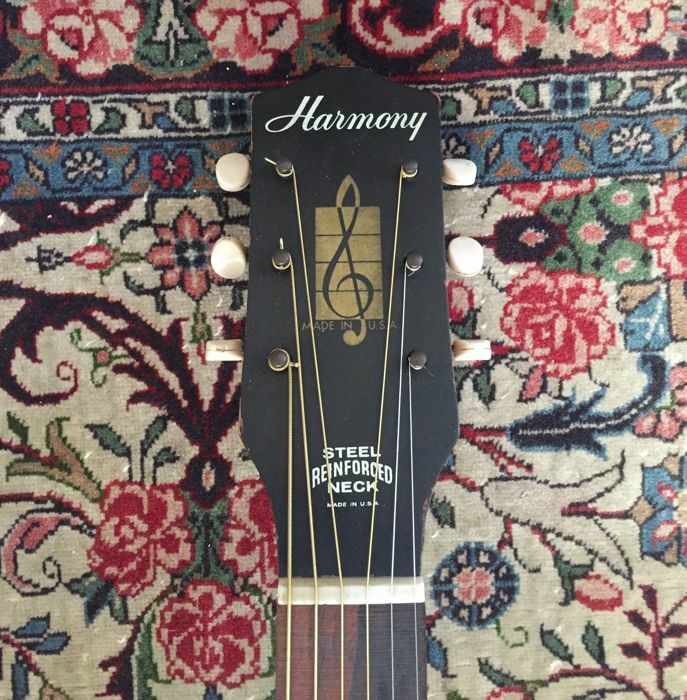 Vintage HARMONY H162 guitar from 1968 - made in U.S.A. 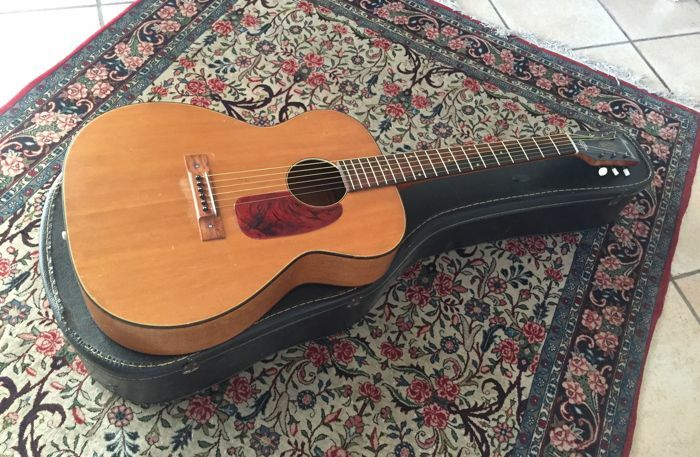 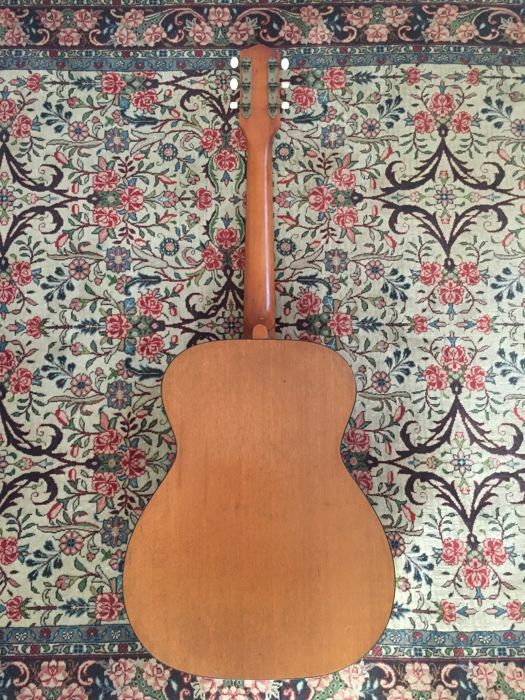 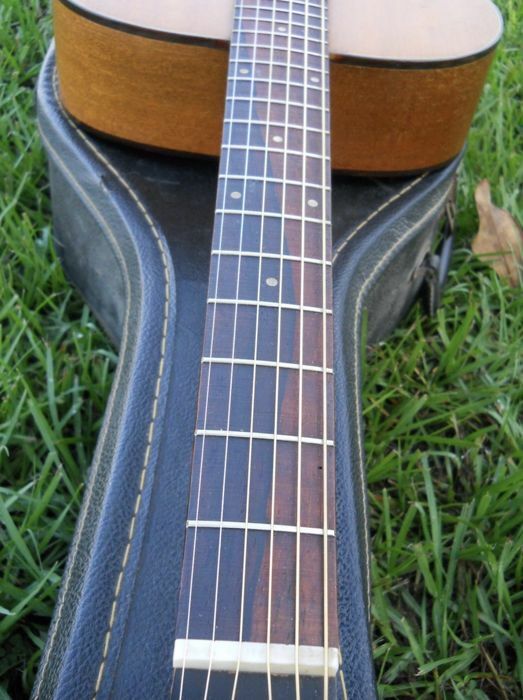 Original 1968 acoustic/folk guitar HARMONY H162, completely made of solid wood (spruce top, mahogany back and sides and rare Brazilian rosewood fretboard). 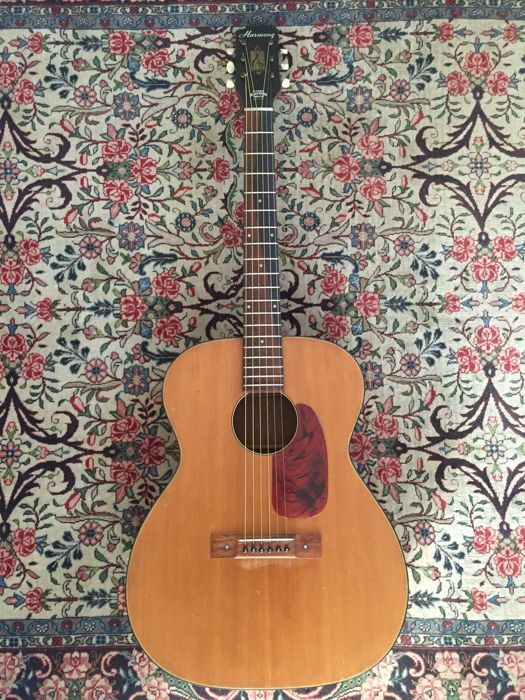 Probably the most used and popular model of the Chicago company, thanks to its terrific playability, in production since the mid-40s to the earliest 70s. 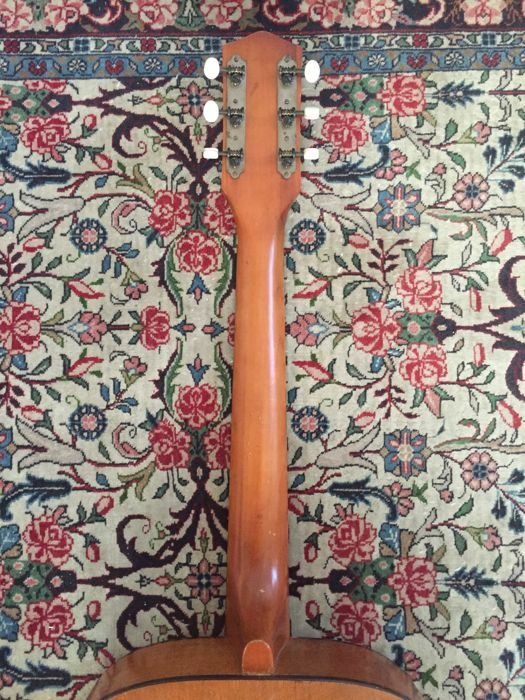 It has been used by the best musicians of the past for its great value for money. 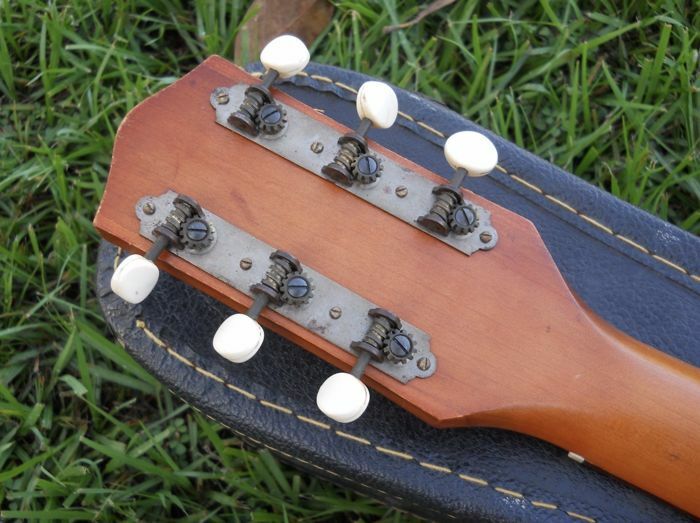 It features a musical tone and an extraordinary resonance, truly great. 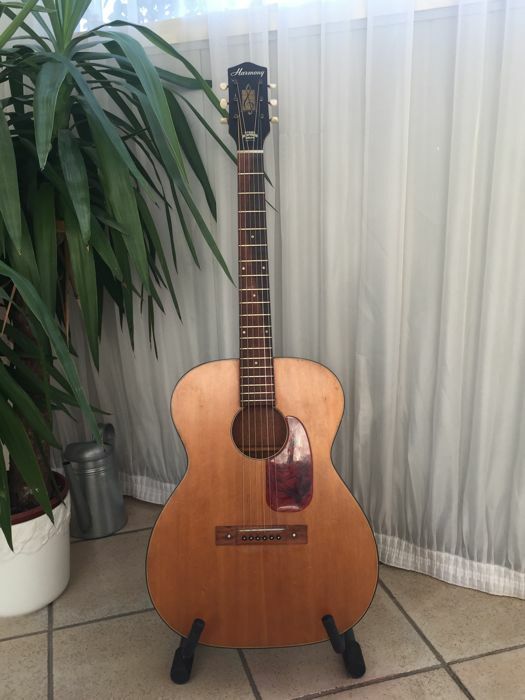 Something even more extraordinary is that it still has the original hard case of the 1960s, that has signs of ageing but still does its job, and that complete the guitar in a really perfect way both for a musician and for a collector. U kunt dit kavel ook ophalen bij de verkoper: Reggio Emilia (), Italië.